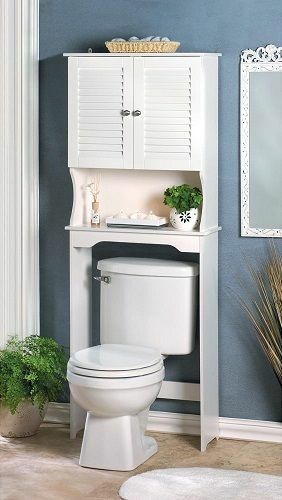 Make elegant use of wasted space with this decorative bathroom storage cabinet! 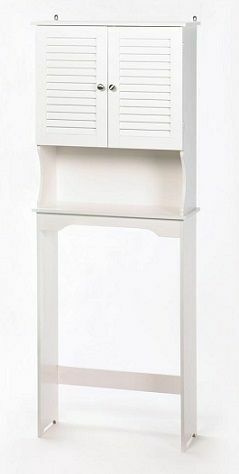 Instantly adds ample room above your commode for towels, toiletries and other essentials while enhancing your powder room decor. Dimensions: 23.6" x 9.25" x 62"